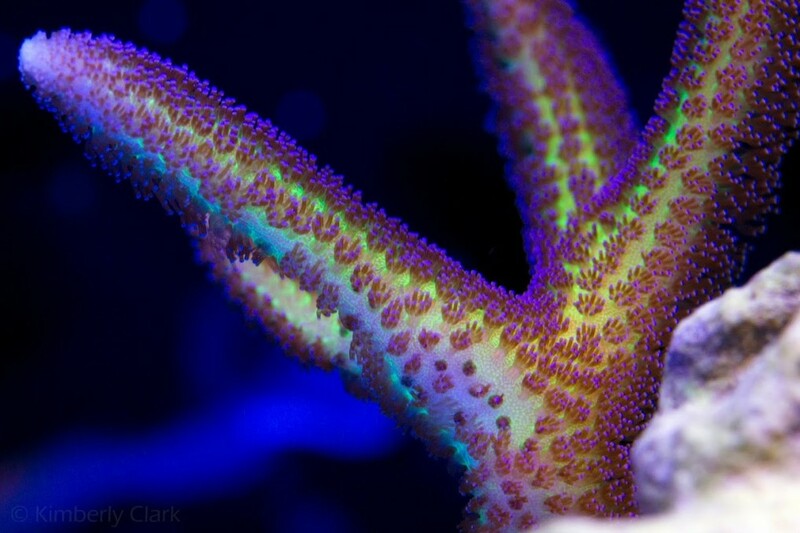 Orphek has been sharing here in our Newsroom many clients’ coral reef tanks under our LED lights over the years. 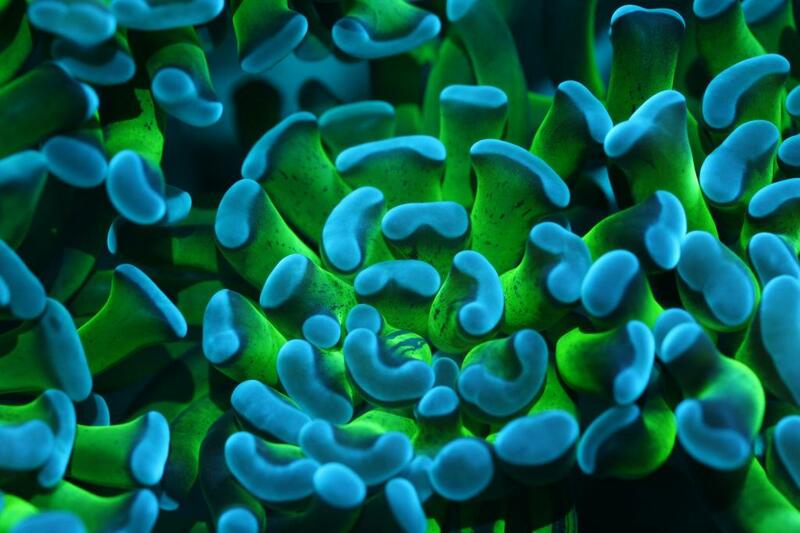 Today we decided to choose and gather some of these amazing pictures and videos to make a Coral Gallery under Orphek Reef LED Lighting. Here you will see an amazing night photo display from Kimberly Clark. She has an expertise to display breathtaking photos! 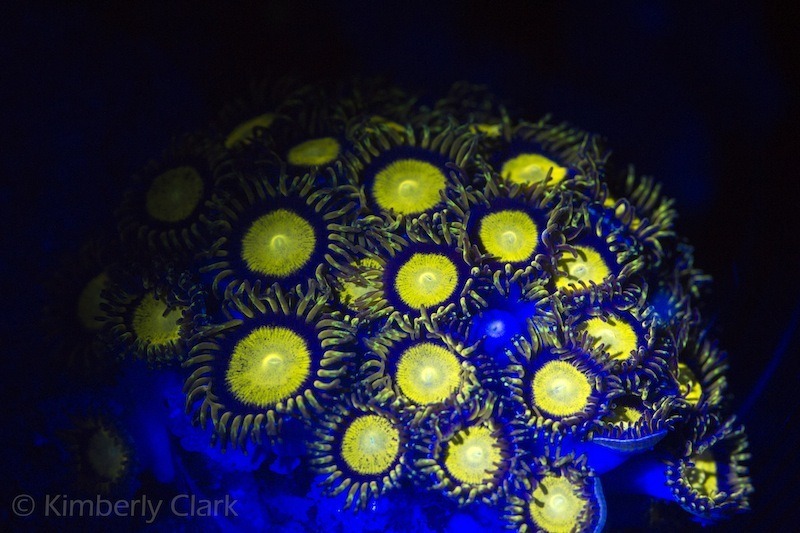 All photos were taken using our Blue Led Flashlight – The Azurlite. Kimberly also teaches how to take these amazing photos. If you browse our newsroom you will find her lessons! The day light shots are also spectacular! 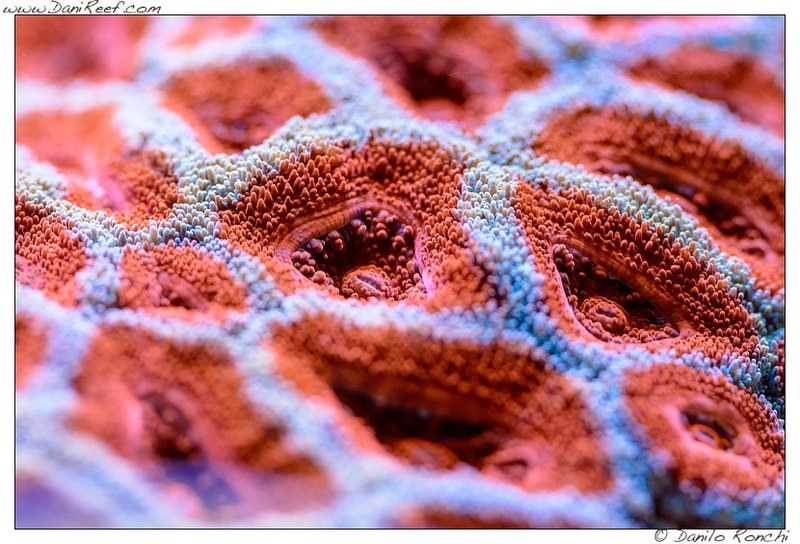 If we are talking about coral feeding, we cannot forget the awesome pictures taken by Melev from melevreef.com! 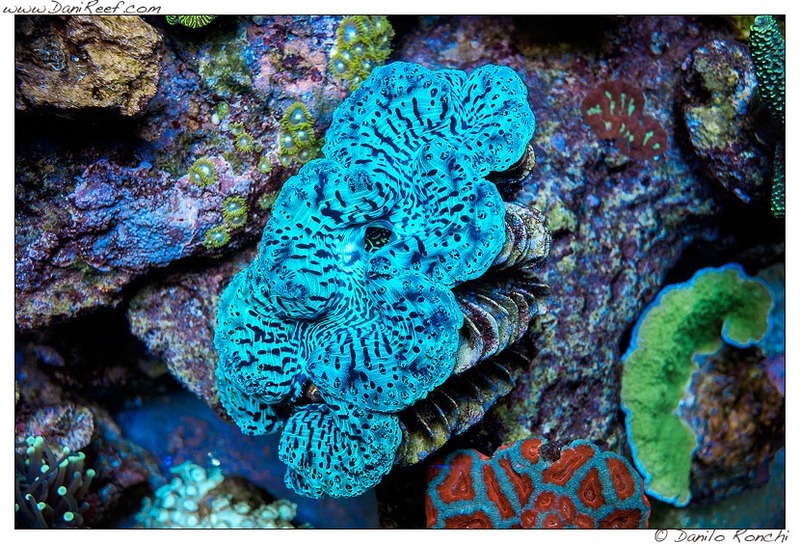 Danilo Ronchi from www.danireef.com also share his expertise with Orphek by taking beautiful coral pictures from our Italian client Gianluca that is simply outstanding and worth seeing again! 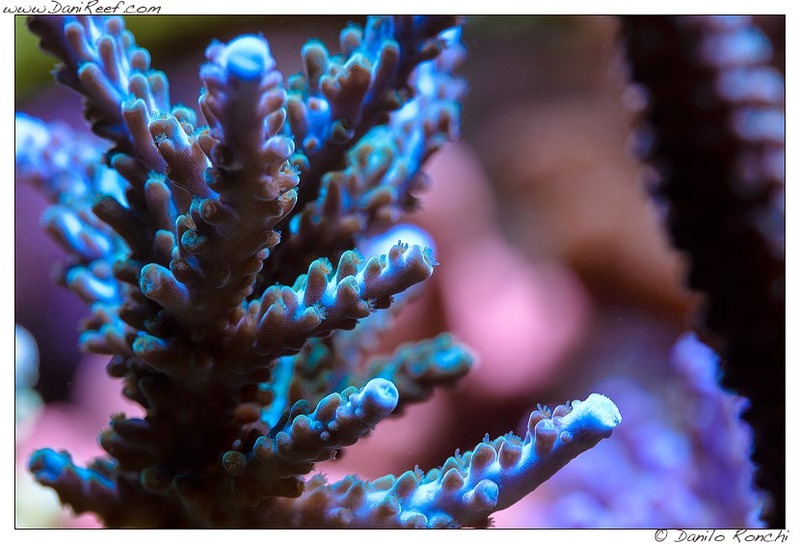 We are going to show a picture of the tank display for you to understand how Gianluca has architect his tank and corals, followed by Danilo’s fantastic pictures! 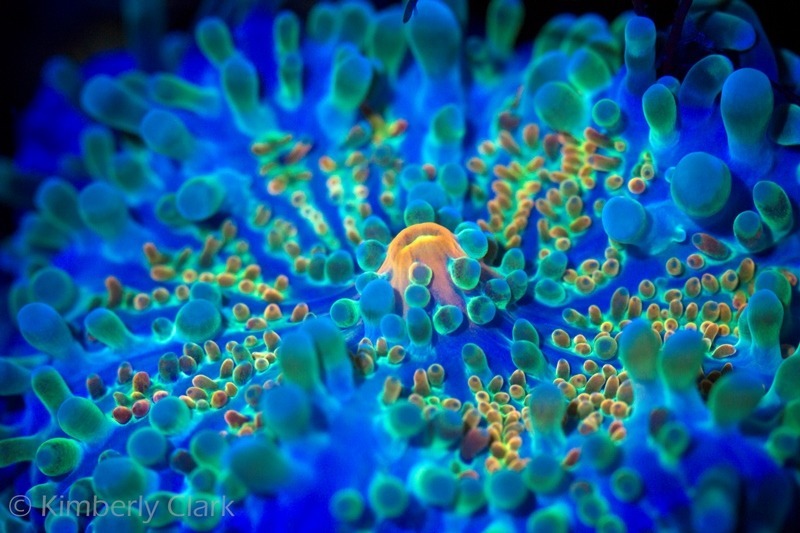 From South Africa, Adrian coral photos are also magnificent! 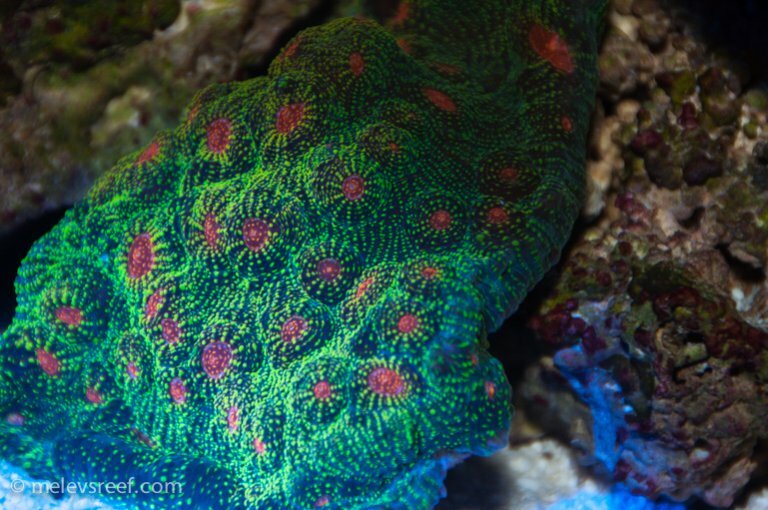 Our first coral reef tank display comes from Israel and it belongs to our long time client. 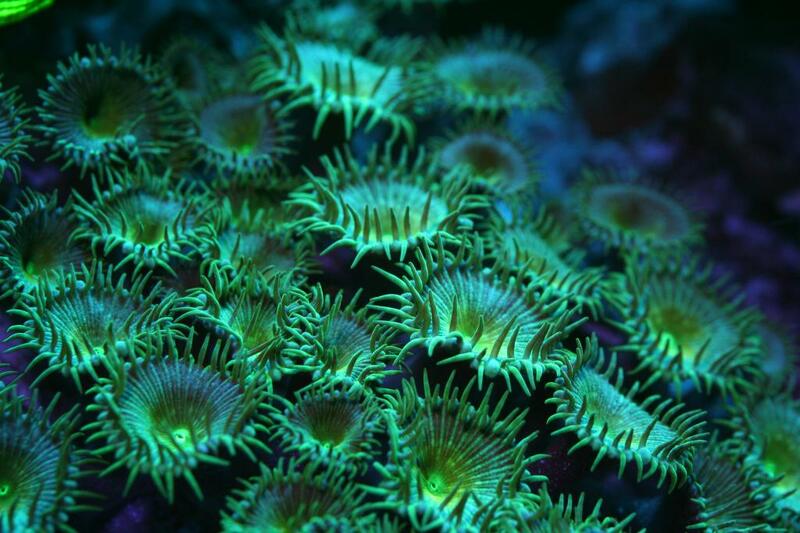 In 2011 Moshik was running our first LED light, the Power Reef 156 (PR-156). He has been upgrading his lights ever since and today he is running our The Atlantik V3 Plus. 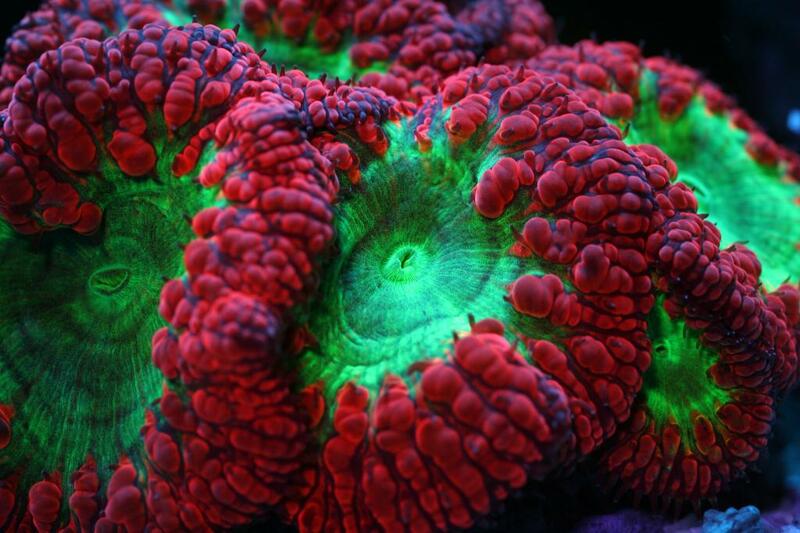 His SPS Coral are simply magnificent! We also added this amazing professional video that he shoot just for us! 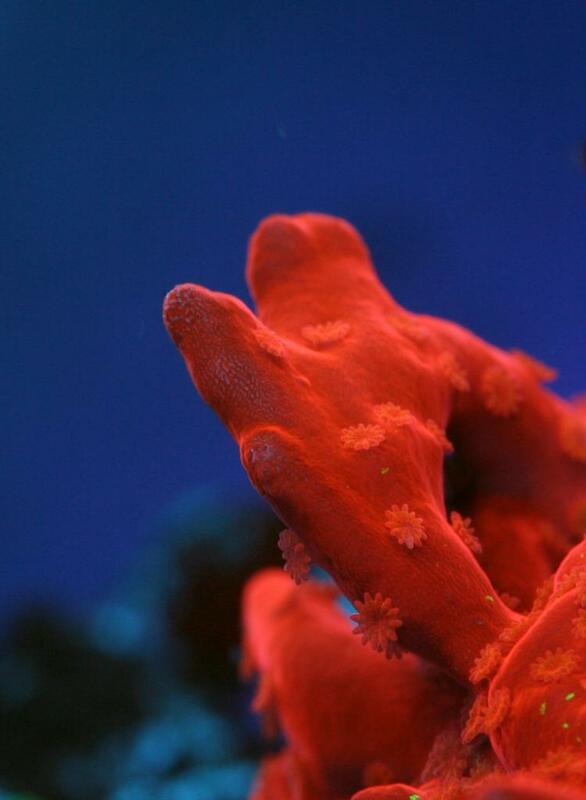 We have shared in 2011 a magnificent cube tank (70x70x70) and beautiful coral pictures shot by our client Avinoam Swissa. 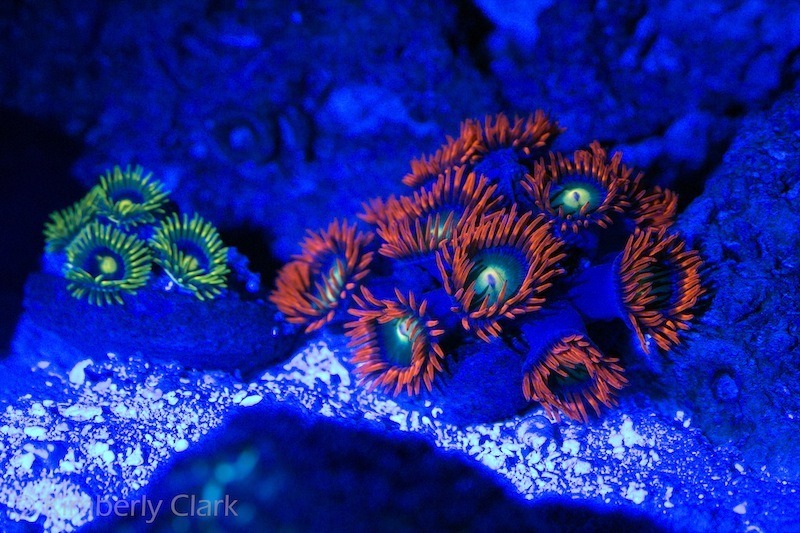 Avinoam is a very skilled photographer and his corals simply look amazing under Orphek lights! Moshe has been our client for many many years and began to use Orphek led lights back in 2010. 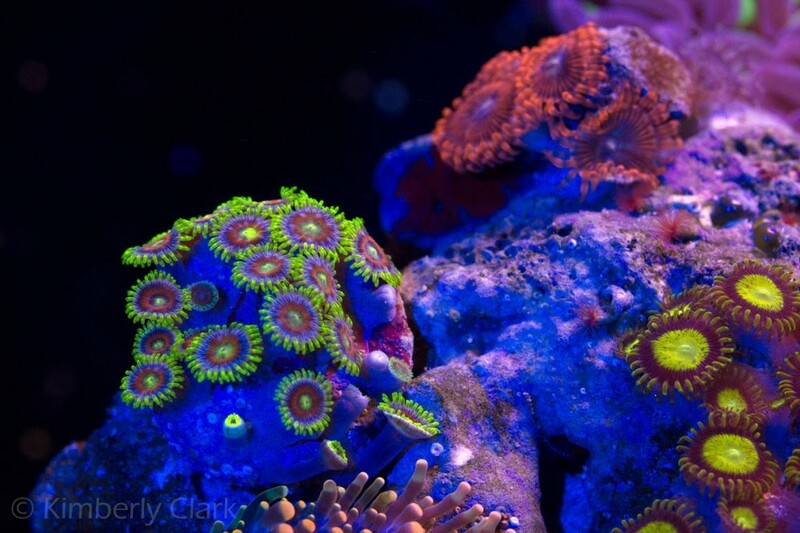 They were purchased for his previous 120 gallon reef tank when he ordered a pair of the first Orphek PR156 LED lights. 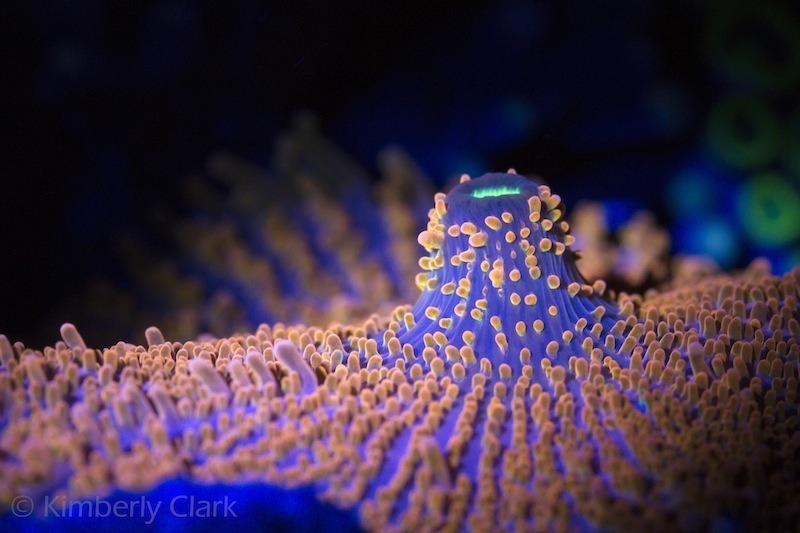 Shortly after moving to another apartment he upgraded his tank to a larger 220 gallon tank to accommodate the fast growth of my coral under Orphek LED lighting. 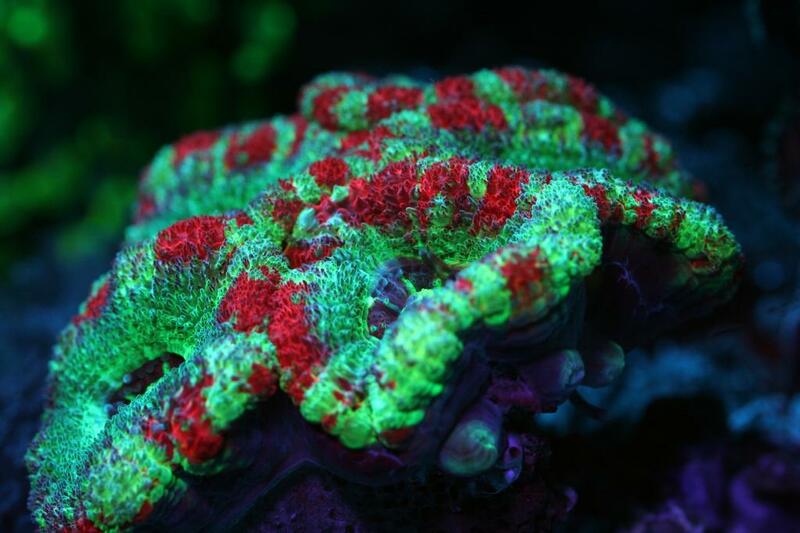 Since then he has been upgrading all versions and now he has Atlantik V4 over his reef aquarium. 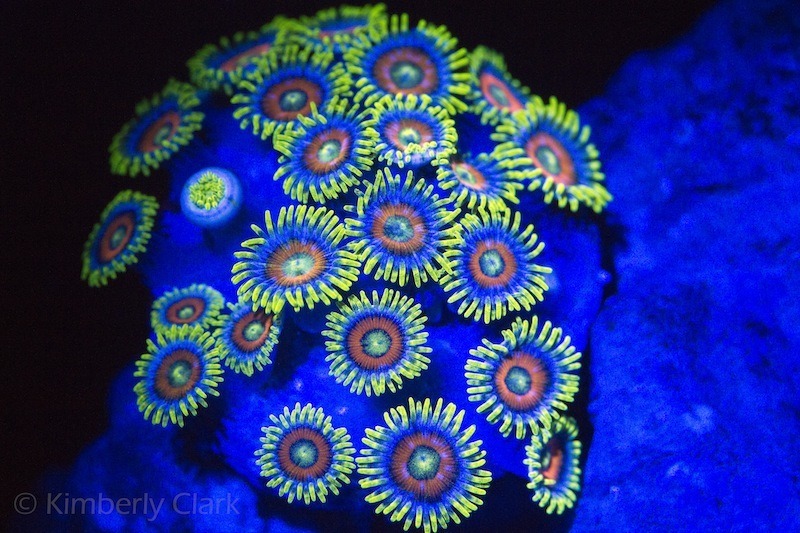 In 2014/15 he shared amazing pictures of his corals that are worth displaying over and over again! All of you in the hobby knows this tank. It really needs no introduction. 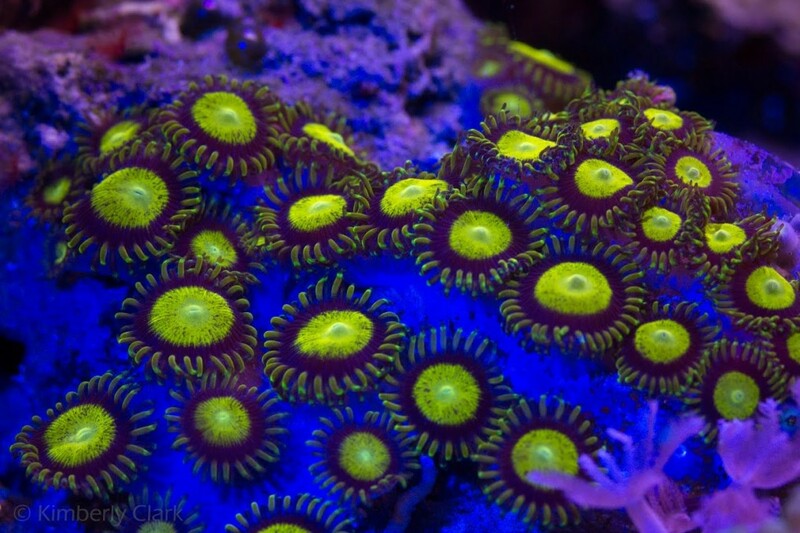 But for the one’s starting, this was a 1350 gal saltwater tank with mixed reef belonging to Peter from Canada. Unfortunately this tank was close after years of joy due to an accident. We were very shocked and sad at that time because Peter had really a passion for his aquarium. 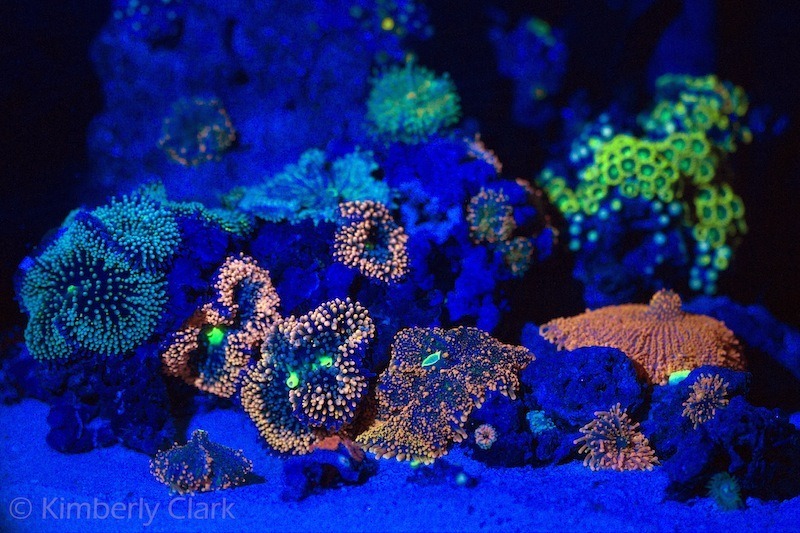 And more amazing pictures of his reef tank! 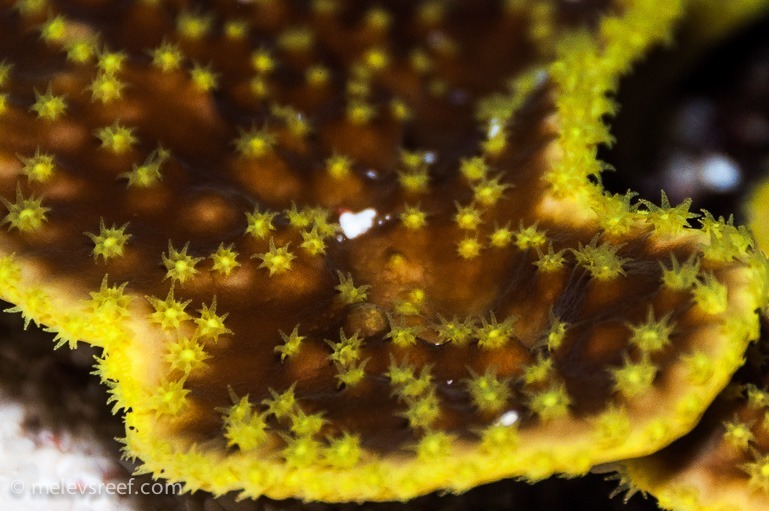 In 2013 we shared beautiful coral frags that are worth seeing one more time! 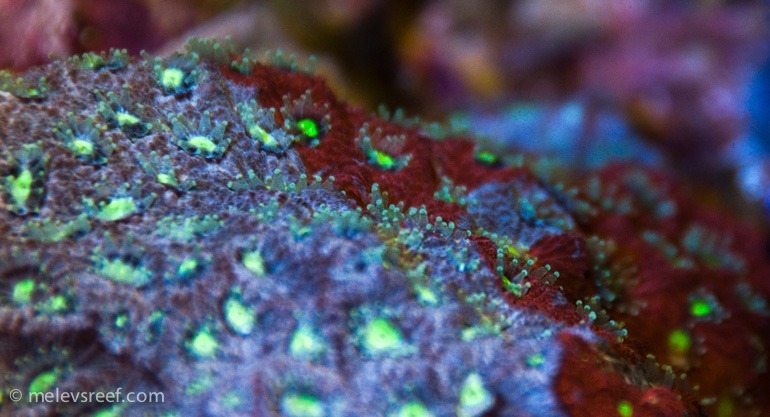 These are also some high quality shots from AFK Reef Supplies that we think it is worth displaying! 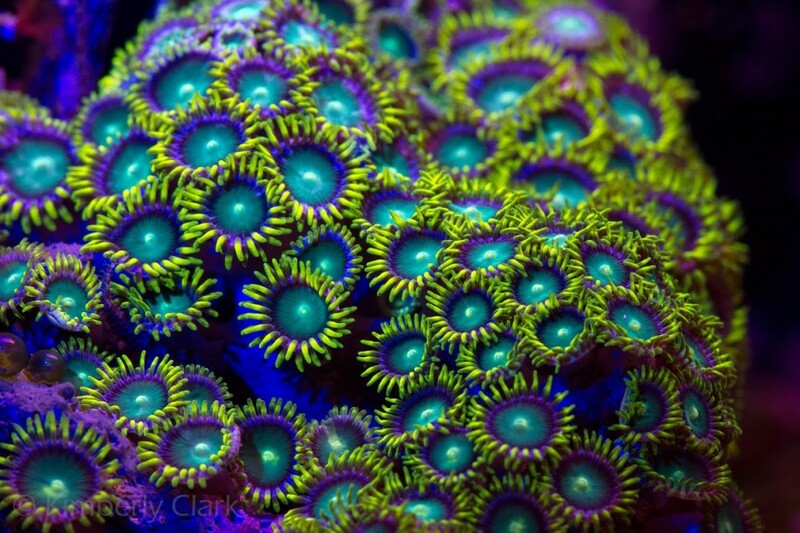 In 2014 captain Greg shared pictures of his tank. We were happy because this tank was celebrating a year old and it even had a cake! 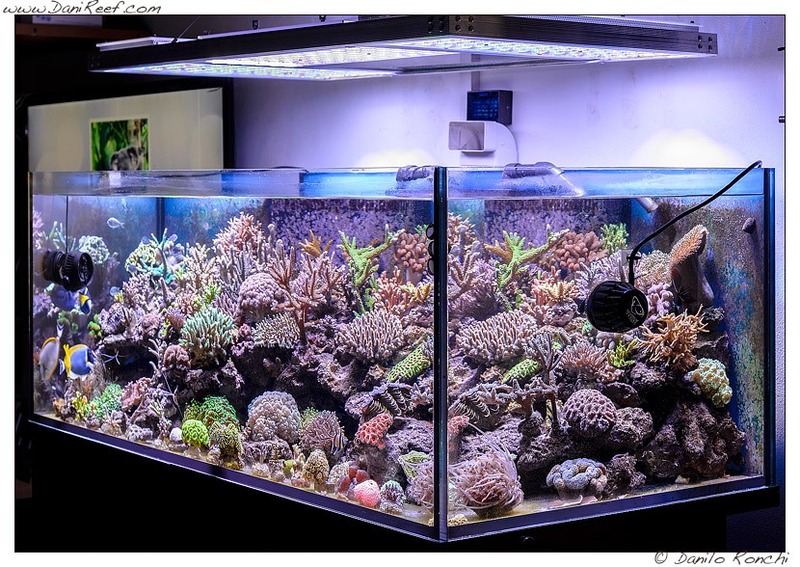 This next set of photos came from Sven – Germany who owns a beautiful cube tank under our Atlantik Compact. 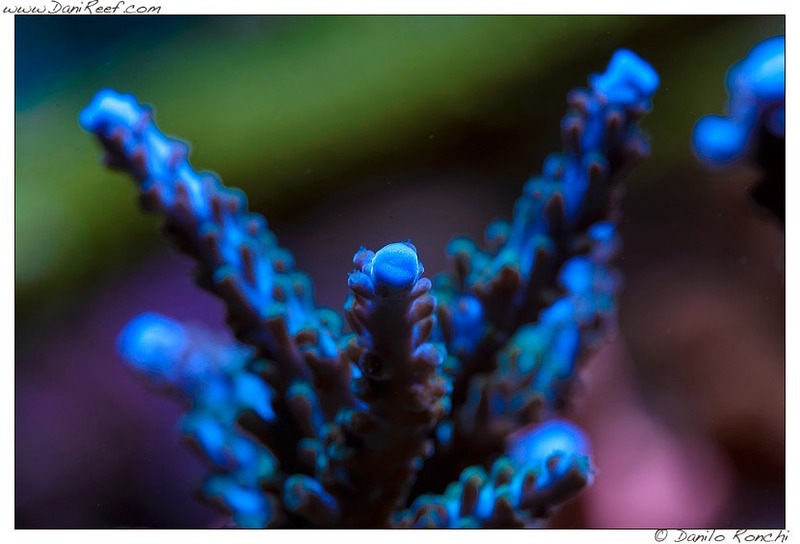 We were very happy to receive Melissandre’s (France) coral photos. 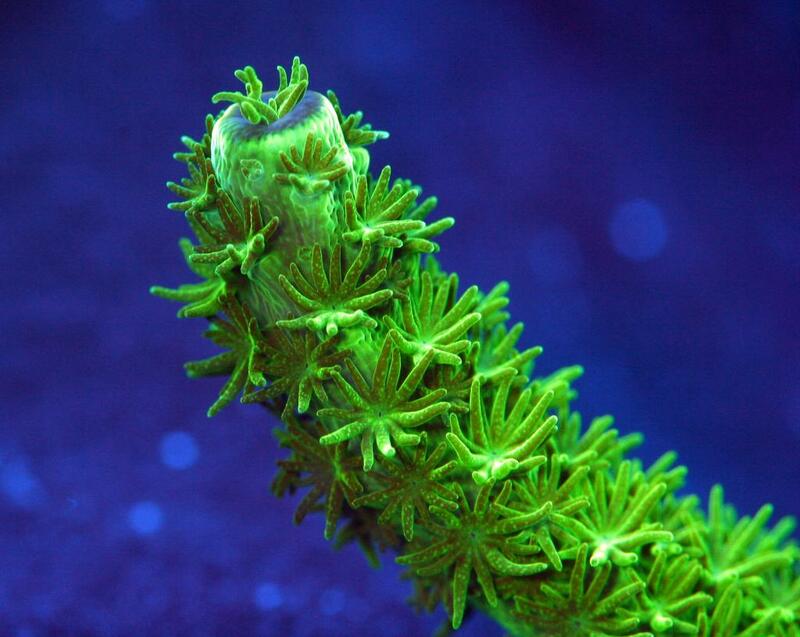 She has been lighting her tank with Orphek reef Atlantik lights for 2 years now. 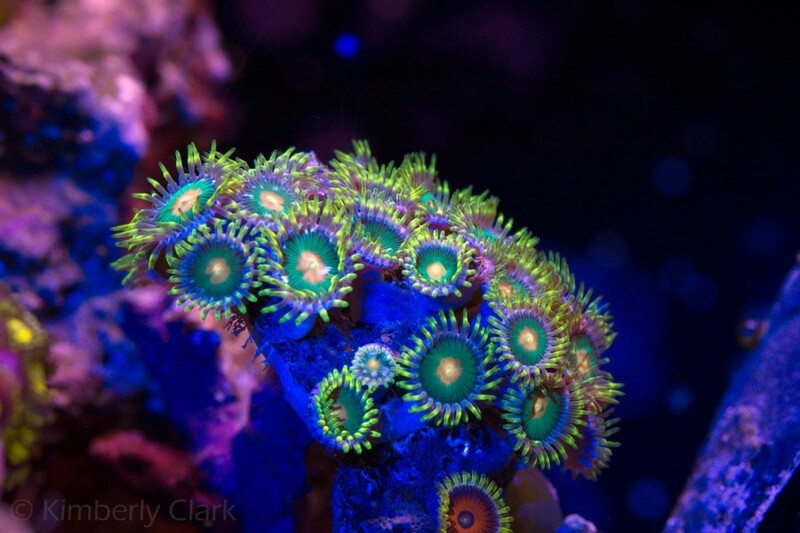 Orphek wants to thank you all for sending us the photos and videos of your beautiful tanks. They were and have been published here in our newsroom, portfolio and gallery and they are much appreciated. 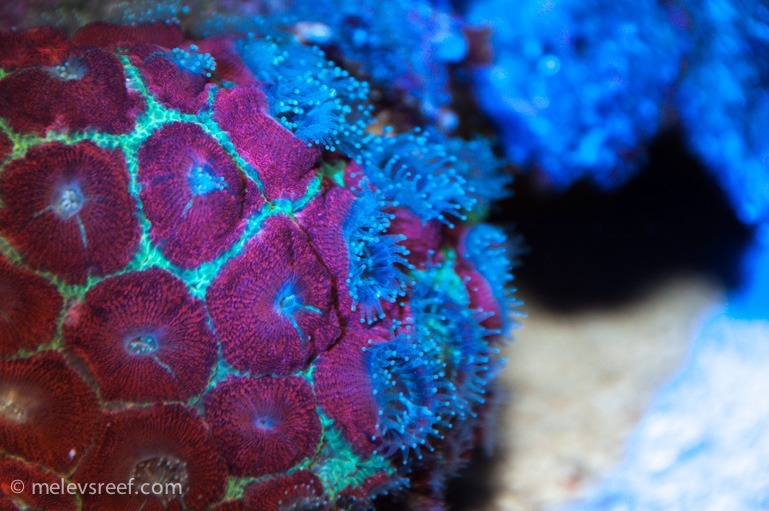 It is not only a pleasure for us to do so, but it is also a confirmation that growing corals is a passion shared worldwide and that orphek is going to the right direction. When its founders decided to develop the company they knew they were becoming a part of this special group of people who simply loves the ocean and marine creatures. We are many spread around the globe, and if we are lucky, many more will surrender to this passion! THANK YOU FOR CHOOSING ORPHEK LED LIGHTING SOLUTIONS!